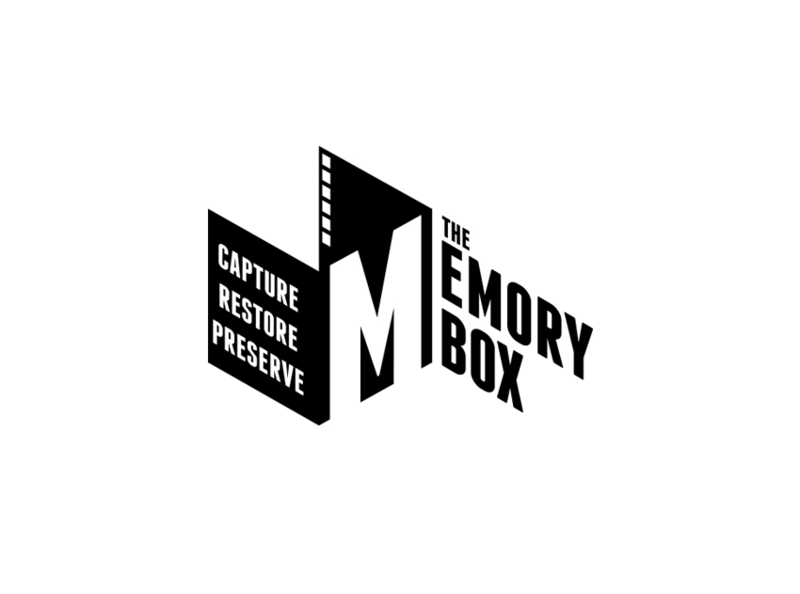 Brand development for The Memory Box; a NZ company specialising in personal film preservation. 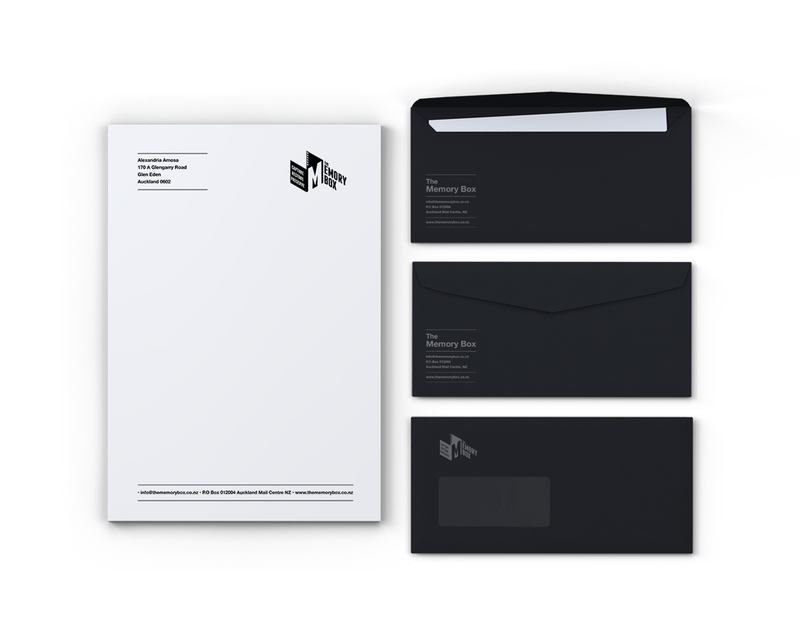 Logo Design and stationery prototype development using white ink and black sugar paper and board. 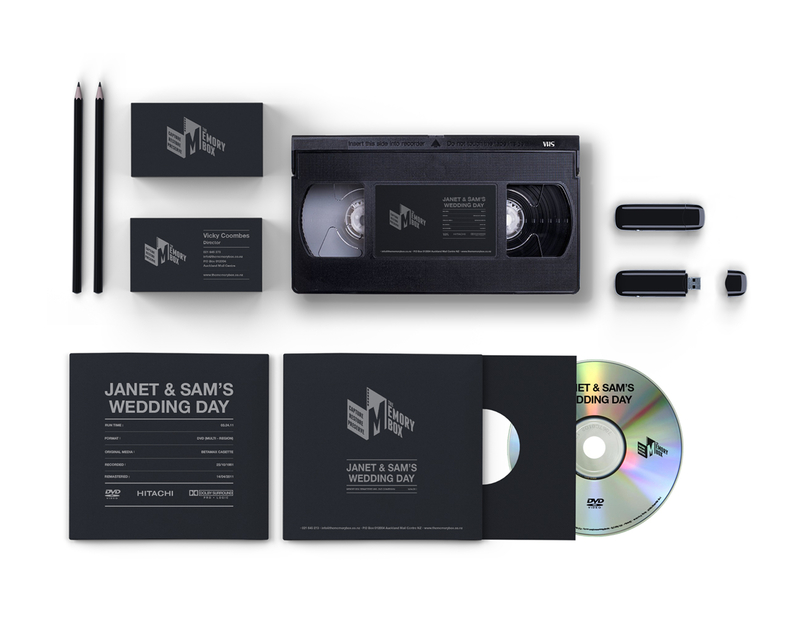 Collateral designed was for company stationary and standardised format for product packaging.